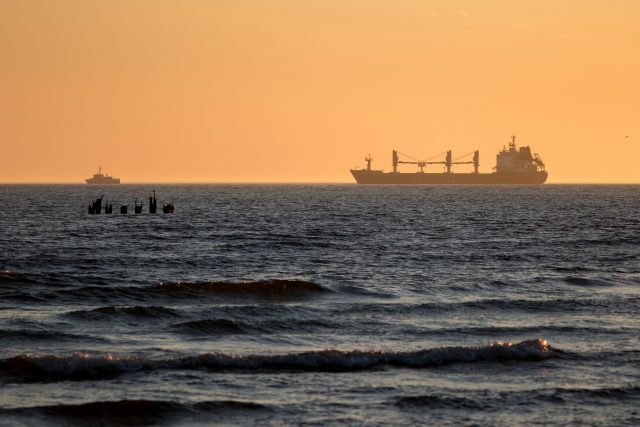 On July 4, the 149 meter long bulk carrier Raba ran aground near the entrance to the harbour at Liepaja, Latvia. The Raba had departed from Liepaja when it veered out the channel and ran aground near the southern breakwater. The crew were unable to refloat the vessel and requested assistance. Tugs were dispatched and attempted to refloat the vessel the next day, but the bulk carrier was stuck. Authorities determined the Raba had to be lightered before any further attempts were made. 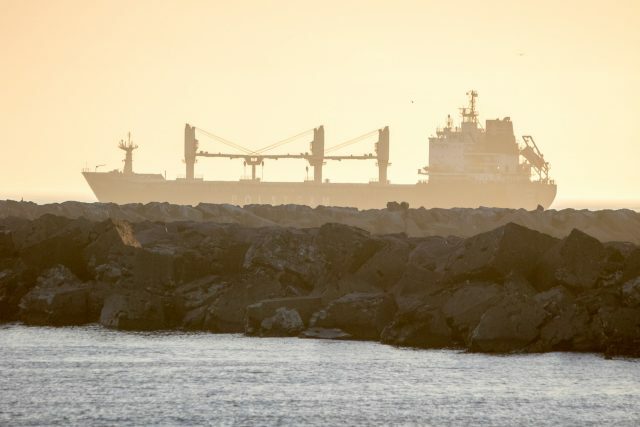 The bulk carrier Crown Mary arrived on the scene on July 6. Part of the Raba cargo was transferred to the Crown Mary which allow tugs to pull the Raba free. The Raba proceeded to a nearby anchorage where it could be inspected for damage. No reports of injuries or pollution released.